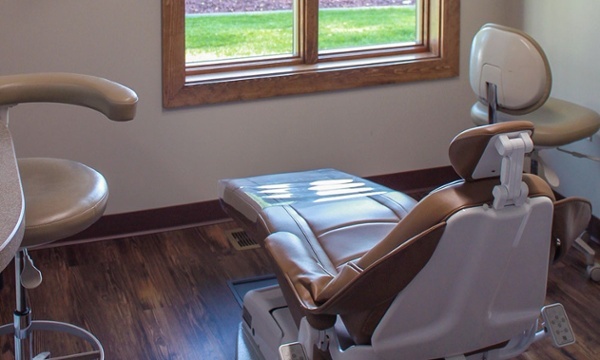 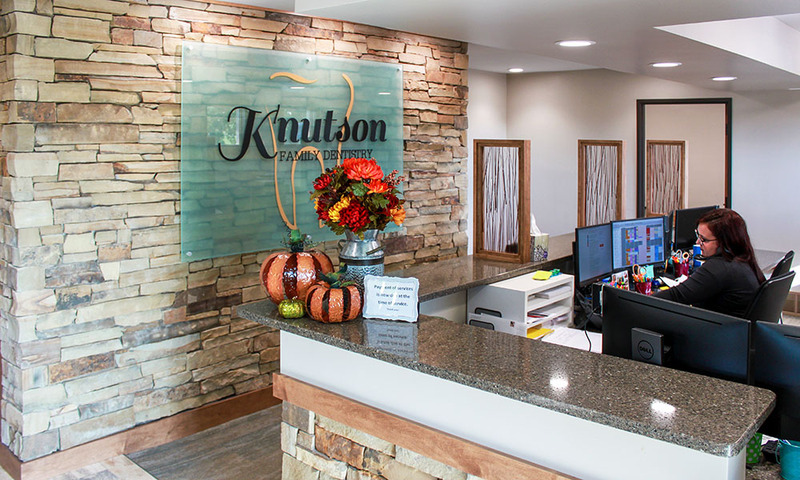 The design-build renovation and addition for Knutson Family Dentistry called for two phases to complete the scope of work. Phase 1 consisted of the construction of a 1,750-square-foot wood-framed building addition with increased paved parking for patients. 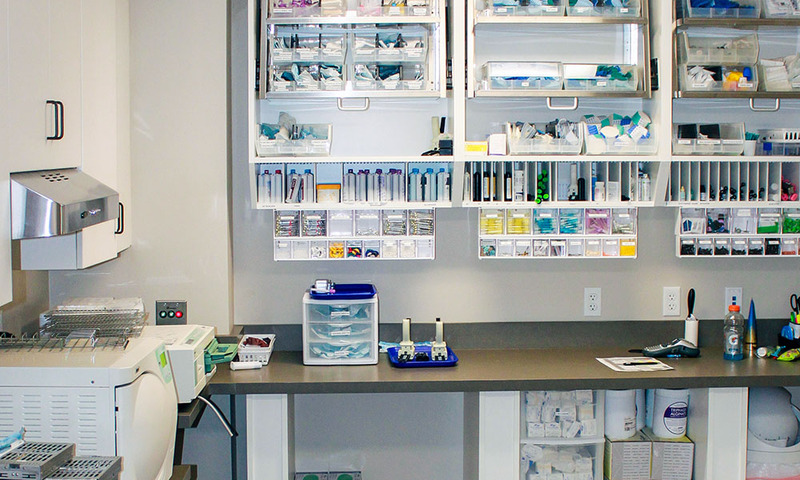 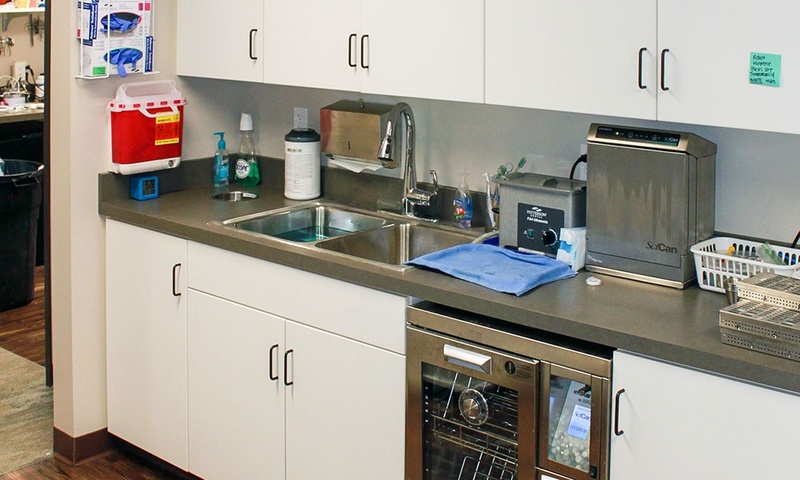 Phase 2 was devoted to complete interior and exterior renovation of the existing dental facility. The original facility was housed in a residential property. 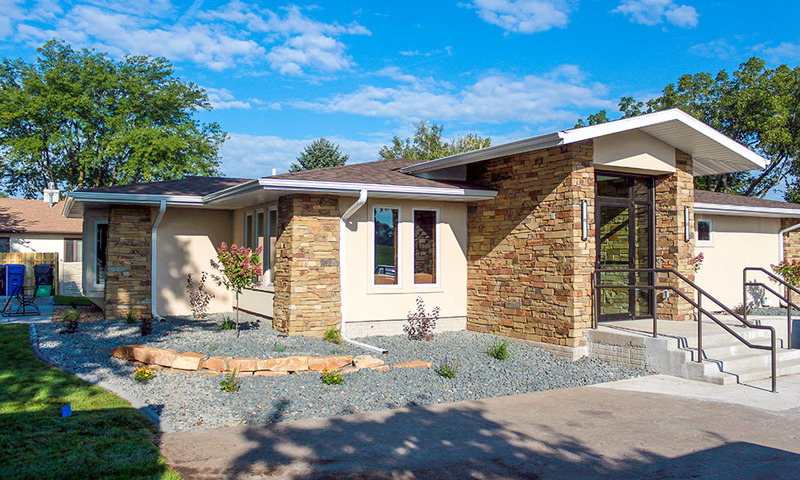 One of the challenges of this project was tying in the new roof with the existing roof to create an aesthetically pleasing whole. 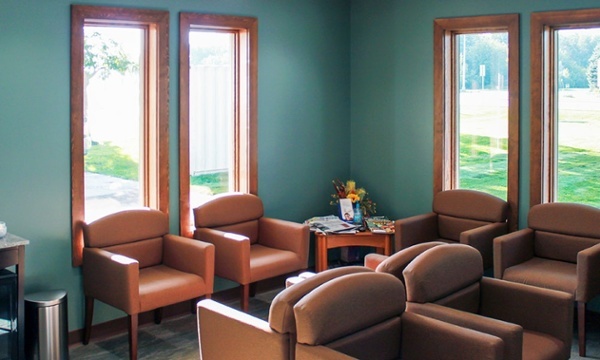 Updates were also required so that the residential building architecture could accommodate the expanded facilities. 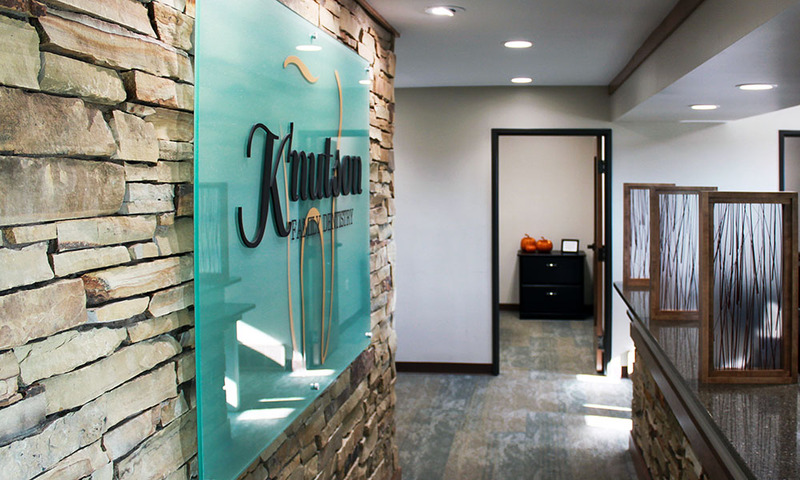 Exterior finishing employed stone and stucco to create an attractive and uniform exterior appearance. Updates were also made to all interior finishes for an attractive, finished look.